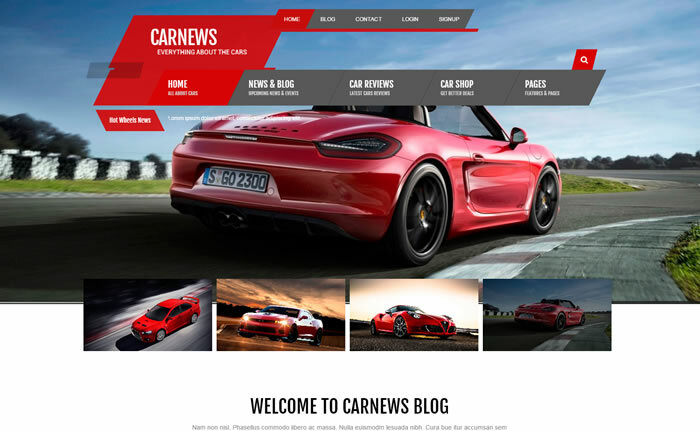 Car News is car magazine / car reviews WordPress theme suitable for reviews, automobile, blogging, magazine and online shopping websites. Built using bootstrap 3 frontend framework with vibrant colours and supports famous WooCommerce shop plugin. 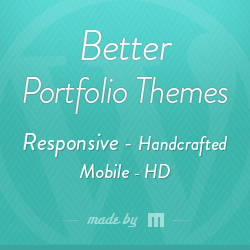 Enabled to support multilevel menu navigation and built with powerful theme options panel. Car News reviews WordPress theme has included with feature rich custom widgets to showcase you popular and latest posts, Flickr photos, Mail Chimp newsletter subscription form and much more. Car news is fully translatable review WordPress theme also included with layered navigation, handy shortcode elements, news ticker, advanced product search form, nested comments, related posts, author box and much more. Using WooCommerce support helps you to build shopping cart to sell cars and other vehicles.